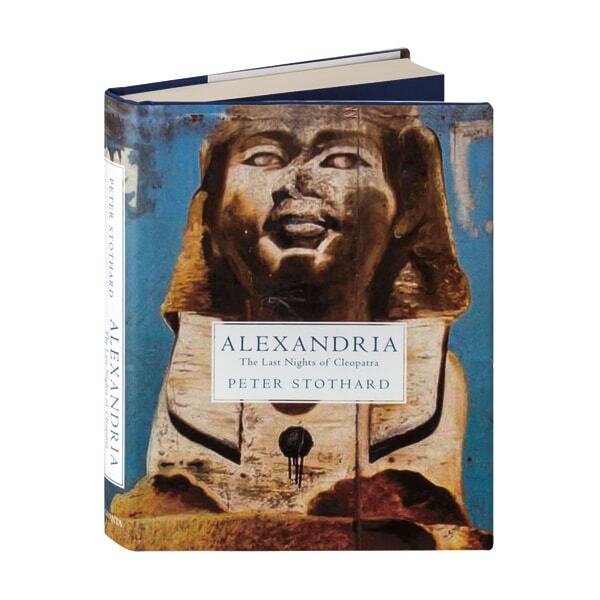 Stranded in Alexandria in the winter of 2010, the editor of the Times Literary Supplement is forced to contemplate his own past, even as the aftermath of a bombing and the onset of the Arab Spring alter his plans to complete a long-delayed biography of Cleopatra. Peter Stothard's extraordinary book is part memoir and part travel literature, written against the background of the fracturing police state of Egypt. As he visits Alexandria's ancient sites, Stothard is reminded of places and people from his own life: an Essex childhood among military engineers, Latin and Greek at Oxford, and journalism high and low in London.